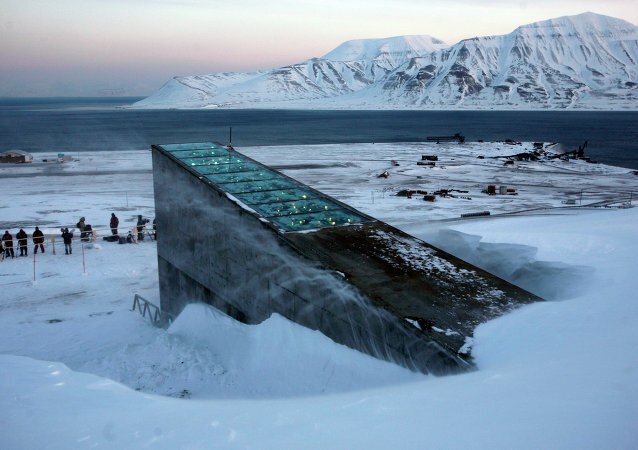 After creating a doomsday seed vault to protect humanity’s vital agricultural assets from destruction, Norway is now constructing another underground hedge against the apocalypse, this time to store books for a thousand years. 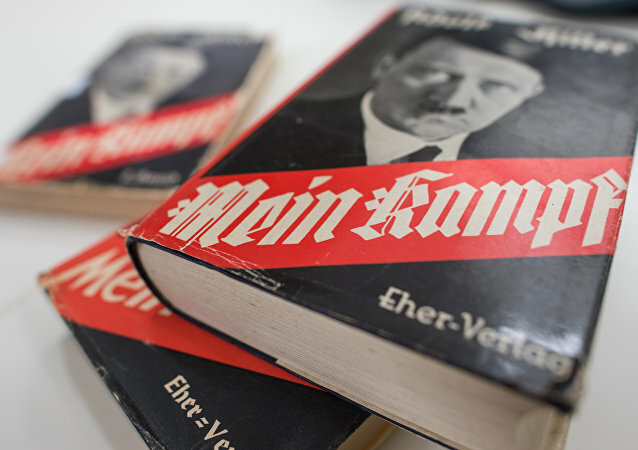 Previously subject to a complete ban in Germany, Adolf Hitler's Mein Kampf has sold 85,000 copies since a “critical version” of the semi-autobiographical book was released in January last year. 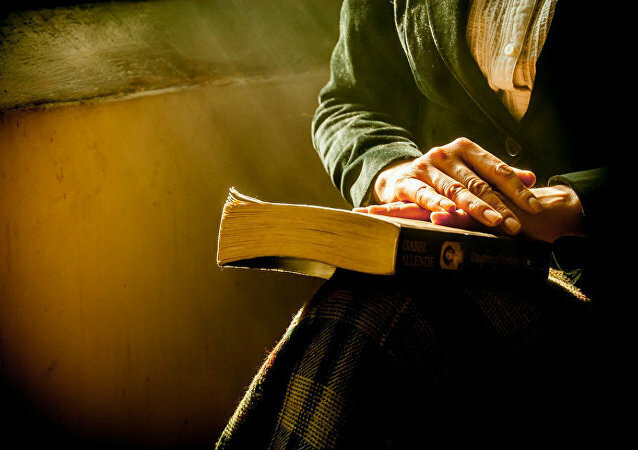 Japanese researchers have trained a biologically-inspired computer program to predict the content of a book by its cover, just as humans do. Brazilian author Claudio Vieira de Oliveira was born with his head at a 180-degree angle to his spine; he told Sputnik Brazil how he beat the odds to become a successful author, motivational speaker, and even work a day job as an accountant. An Egyptian journalist, Sami Amara, has written a book on Vladimir Putin, the presentation took place during the 46th Cairo International Book Exhibition. 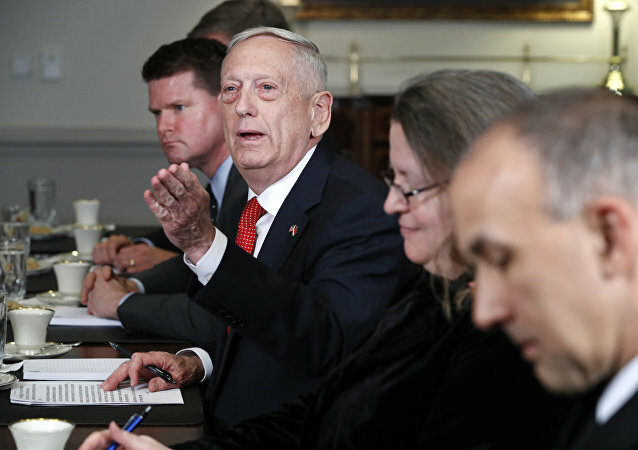 The Russian president has briefed his ministers on the development of policies aimed at implementing the government's new strategy on cultural policy. Diana Mashkova, a Russian journalist and writer, raised funds via a crowdfunding campaign to create and publish a free book for future adoptive parents. 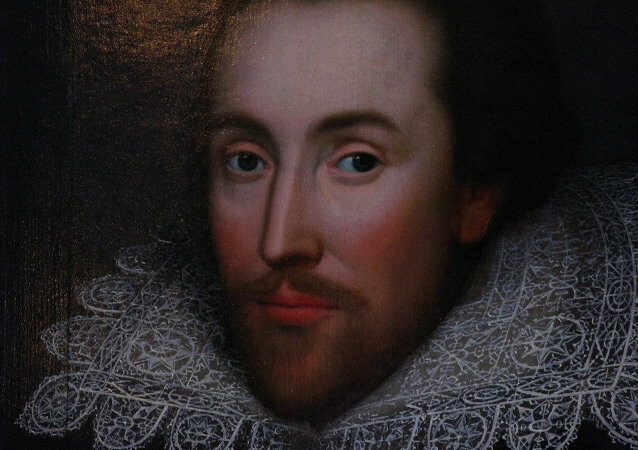 A rare compilation of William Shakespeare’s First Folio, which was published centuries ago, has been discovered in a library of a small town in France. 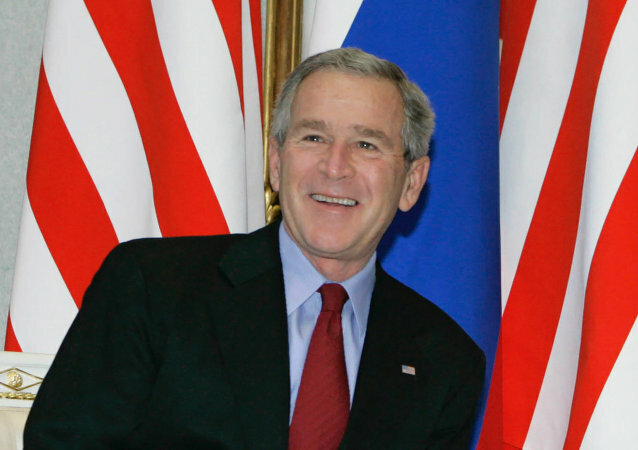 The book sheds light on the relations between George W. Bush and his father and explains political decisions made during the two Bush administrations.